Lincoln Square is a tiny north side neighborhood that has a true small-town allure. Crammed with locally owned restaurants and boutique shops, real estate for sale in Lincoln Square is both affordable and attractive to a variety of Chicago home buyers. Not many short sales in Lincoln Square will pop onto the market, but when one does, it’ll likely be a traditional single-family home or a great vintage condo residence. 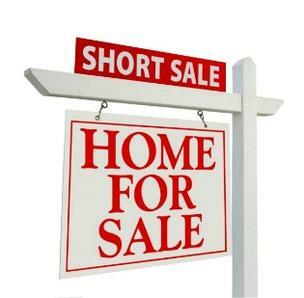 For more information on Lincoln Square short sales in Chicago or other short sale properties around the downtown Chicago area, contact Ted Guarnero at (312) 810 6693. And if you’re interested in Chicago Lincoln Square short sales for sale, be sure to also check out short sales for sale in Ravenswood!